Brett Vincent and Craig Young are the founders of Vincent Young. Our partners have extensive practical experience in engineering and construction matters. They’re just as comfortable in a site shed as in an office, meeting room, boardroom or the courtroom. Recognising the demand for quality legal and consultancy services for developers, contractors, principals, consultants, subcontractors, institutions, landowners and government, they’ve built a highly specialised legal practice to service them. Mike Ellis acts as a ‘trusted adviser’ to his clients – and with many years’ top-tier experience, he serves both the private and public sectors in all matters relating to property and projects. Our team understand the environment within which our clients operate, and we take pride in ensuring each matter is dealt with to an uncompromising standard of excellence. With the combined experience of Brett, Mike and the entire Vincent Young team, we can provide a total package of project services – from brown or green fields acquisitions through to construction and development, subdivision, sale or leasing. Work with us and we will stand by you. The founder of Vincent Young, Brett has over 20 years’ experience as a senior lawyer. Prior to establishing the business in 2004, Brett worked for top-tier legal practices in Australia, Hong Kong, Singapore and England. He also worked as an in-house construction lawyer for Sydney Airport for three years preparing for the Sydney Olympics. Brett has been involved in all aspects of construction and development related to buildings, as well as mining, gas pipelines, infrastructure, bridges, communications, roads and civil works. His experience with building goes well beyond law. Before undertaking legal studies, Brett worked for nine years as Wormald Fire System’s first construction cadet, as a junior project manager with TW Crow and as Incoll Management’s first project manager. Because of his first-hand experience on-site, in-house and with leading legal practices, Brett is acutely aware of the necessity for practical, timely and cost-effective legal advice and consulting services. They are the reasons he founded Vincent Young. Brett now specialises in contract drafting and the more technical construction and engineering claims. In addition to being qualified in construction management and law, Brett has recently attained a masters of law, specialising in energy law. His thesis was on the law concerning coal seam gas. Mark has advised principals, main contractors and subcontractors on commercial, residential, heavy engineering and infrastructure projects. He has drafted bespoke project documents and negotiated and amended most standard form construction contracts. 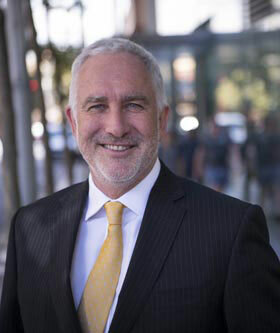 Whilst front-end focused, Mark has extensive litigation and dispute resolution experience having ran matters in the NSW, Qld, ACT and Vic Supreme Courts. A number of Mark’s Security of Payment Court cases have become touchstones in that area. Mark also has particular expertise in the area of security and performance guarantees under construction contracts and has advised surety providers on such matters. Prior to joining Vincent Young Mark was a Partner at a boutique construction law firm. Mark also has top-tier experience and has worked inside an international EPC contractor. Phillip has over 10 years’ experience in construction, engineering and infrastructure law. 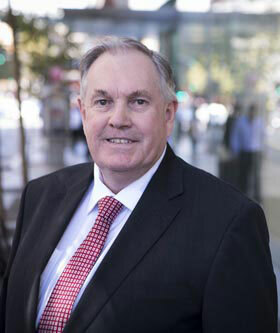 Prior to joining Vincent Young in 2016, Phillip worked for top-tier legal practices in Australia and England. He has also worked as an in-house senior legal counsel for one of Australia’s largest development and construction corporations. Phillip has been involved in an array of large-scale projects, including buildings, roads, bridges, infrastructure, oil and gas, and mining. Phillip has advised both private and public clients in respect of tender submissions, contract negotiations and drafting, and project delivery. 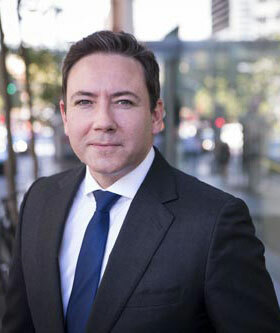 Phillip is also experienced in all forms of dispute resolution, including litigation, arbitration, adjudication, expert determination, mediation and facilitated negotiation. This breadth of experience makes Phillip highly competent to manage a variety of projects in a domestic and international context. Stefan has over 8.5 years’ experience in construction, engineering and infrastructure law and previously acted in commercial litigation cases including, amongst other things, international litigation cases with aspects of European Union competition law for clients in Australia and Germany. 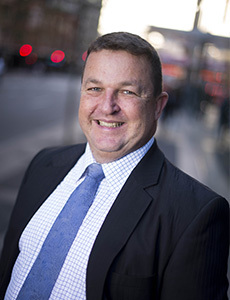 Prior to joining Vincent Young in 2019, Stefan worked for top-tier and leading legal practices in Australia specialising in construction dispute resolution. 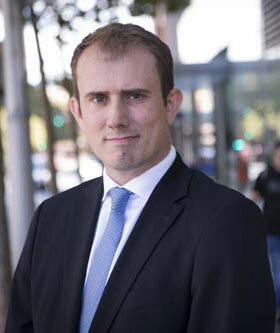 Stefan has acted in an array of large-scale project disputes, arbitrations, expert determinations, adjudications, mediations and facilitated negotiations. Stefan is admitted as a solicitor of the High Court of Australia and Supreme Court of NSW. Executive Director of our Property & Projects division, Michael has over 25 years’ experience as a leading adviser on property and infrastructure projects and real estate transactions to the private sector, government, overseas companies and overseas government entities. Importantly, Michael has been a partner in top-tier law firms for many years. Erin has over 10 years’ experience in employment and workplace relations. Erin advises employers on all matters relating to the workplace, including enterprise agreements, bullying, investigations into inappropriate conduct, industrial disputes and performance management. Erin has experience across a range of industries and is able to assist employers in litigious and non-litigious matters. If a matter proceeds to litigation, Erin represents employers in State and Federal tribunals and Courts, including in post-employment restraint matters, general protections, discrimination and unfair dismissal claims. Erin works with clients in a proactive manner, including by delivering training and assisting with cultural and workplace change. 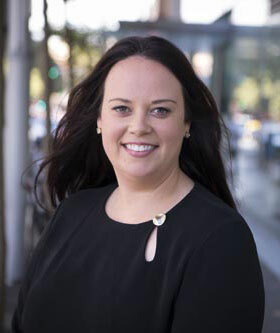 Erin holds a Bachelor of Arts and Bachelor of Law from the University Of Wollongong and since 2018 has been teaching Law of Employment and Labour Regulation at the University of Wollongong. In 2014, Erin completed the Key Executives Program at Harvard Business School and was awarded one of the top 30 lawyers under 30 by Lawyers Weekly in employment and workplace safety. Petar has been a legal and strategic consultant to Vincent Young for over six years. 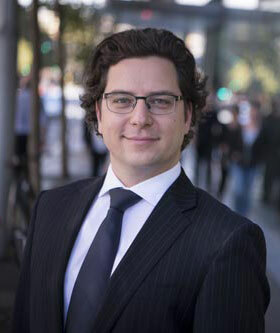 Prior to working with Vincent Young, Petar has been General Counsel for Sydney City Council and a lawyer at two national law firms specialising in finance, property and commercial matters. 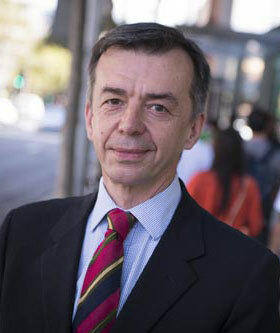 Both during and after the Sydney Olympics Petar was also the key legal adviser to the Central Sydney Planning Committee. Petar has extensive experience in dealing with Councils, other planning authorities and developers and adds value to any transaction with the combination of his commercial and legal understanding of the issues and often by playing a strategic role in working with the planning consultants in dealings with the consent authorities. Craig has over 18 years’ experience as a senior litigator, acting for large corporations and construction companies on a diverse range of matters. Prior to joining Vincent Young in 2006, Craig worked for more than 10 years with top-tier law firms. During this time he acted on a range of large litigation matters for major corporate entities in the Supreme, Federal and High Court. As a senior member of the Vincent Young team, Craig has concentrated on litigation and dispute resolution relevant to the construction industry and our construction and engineering clients. He became a partner in 2008. Craig is able to offer a commercial perspective on matters based upon his previous industry experience. Before studying law he was a project manager in the air conditioning and mechanical ventilation industry, working for Carrier United Technology.